The boom of the Internet has seen the Online Games business boom too. Gone are the days when people had to invest in gaming consoles, portable games or maybe visit video game parlors in the vicinity to be able to play. The Internet has spared nobody, people from every age group are hooked on to it for varied reasons. 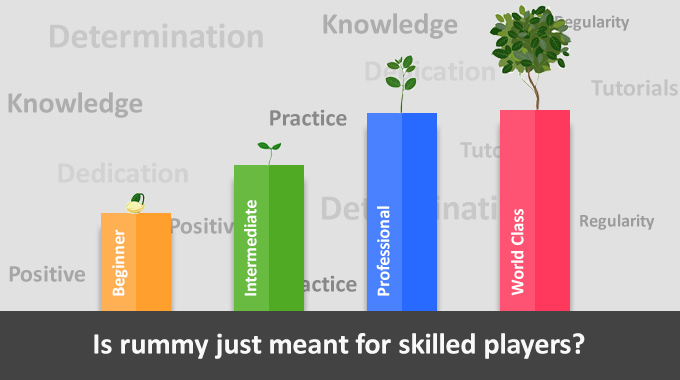 Playing online games is one of the most popular reasons for people to be on the internet. What is even more fascinating is the fact that there are no games which are out of reach when it comes to online games. Popular sports games like Cricket & football are available online, so are Racing Games like Formula One and Moto GP. 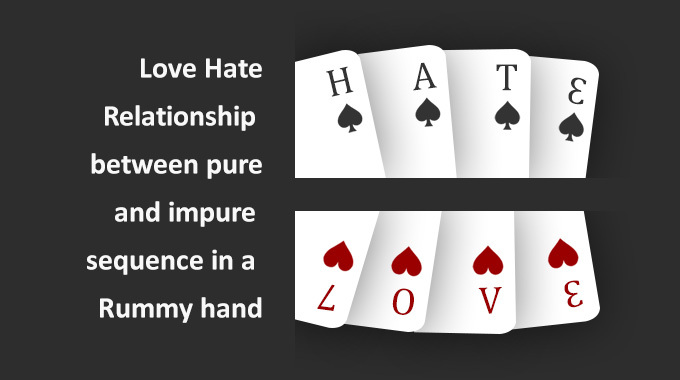 Even card games which are thought to be a traditional family affair have found their way on to the internet and there is an increasing demand for it in India. 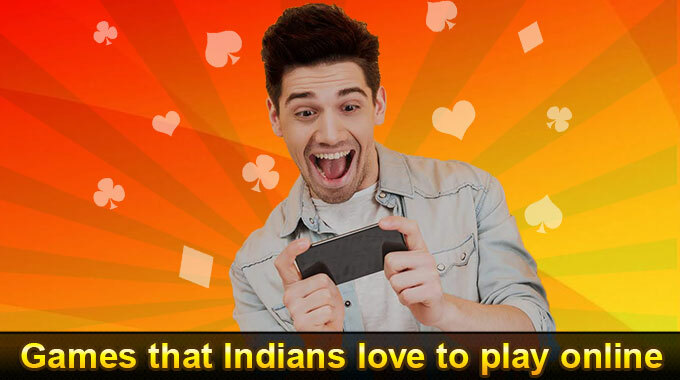 There are communities of people that run in to lakhs who play online games like Rummy, Teen Patti, Poker etc. 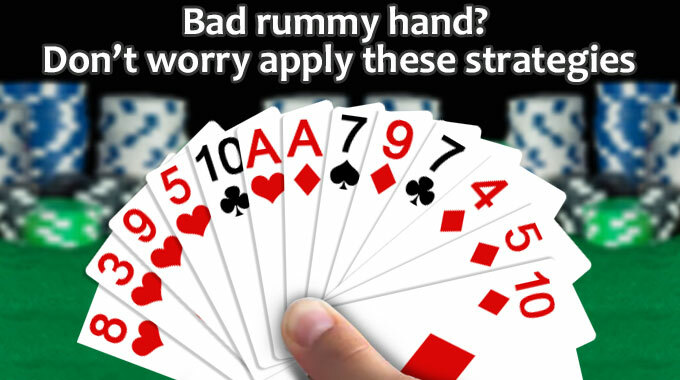 The number of people playing Online Rummy is on a steady increase, for those who played Rummy at Clubs or at family do’s are now finding it increasingly competitive to play against people they do not know. 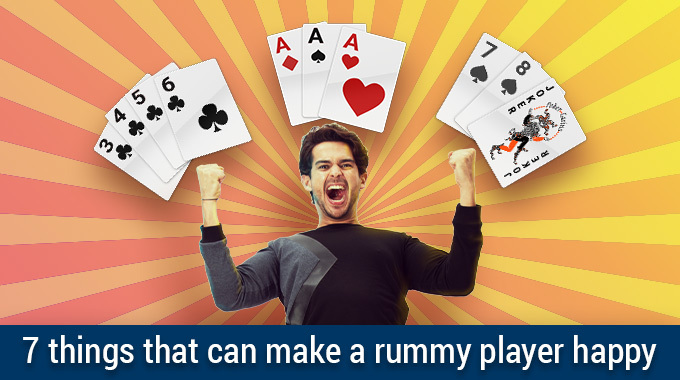 With real money being at stake, the seriousness about playing Online Rummy is even more. Who had thought a decade back that Rummy enthusiasts would be able to play Online Games like Rummy with someone who is sitting in the other corner of the country. 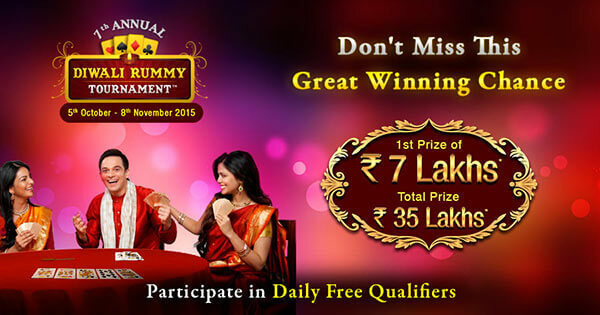 Signing up for playing games like Classic Indian Rummy online have become extremely simple. 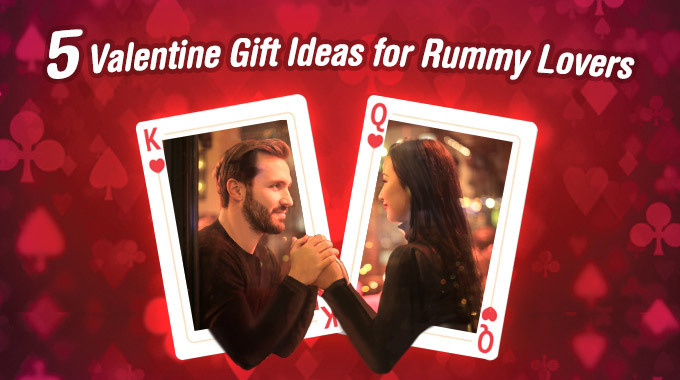 And when you play such card games like classic Indian Rummy you can get variety of giveaways like a Rs. 500/1000 bonus when you sign up, referral schemes, cashbacks etc. 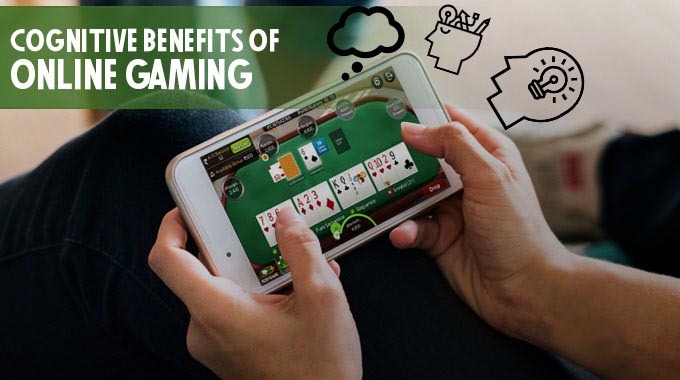 The online gaming space promises to be one of the most potent entertainment avenues in the near future.